When you go out into the world, it’s important to carry yourself with the grace and confidence you desire to make yourself stand out from the crowd. Your hair is one of the most important elements to give a good first impression. To do so, you must trust your beloved hair to the hands of a proper professional who will give the magic touch to every strand. When it comes to hair color, you're in good hands with LeeAnne Thrasher of My Hair Gal, your trusted professional in hair coloring. At My Hair Gal, LeeAnne's always on top of every trend out there. 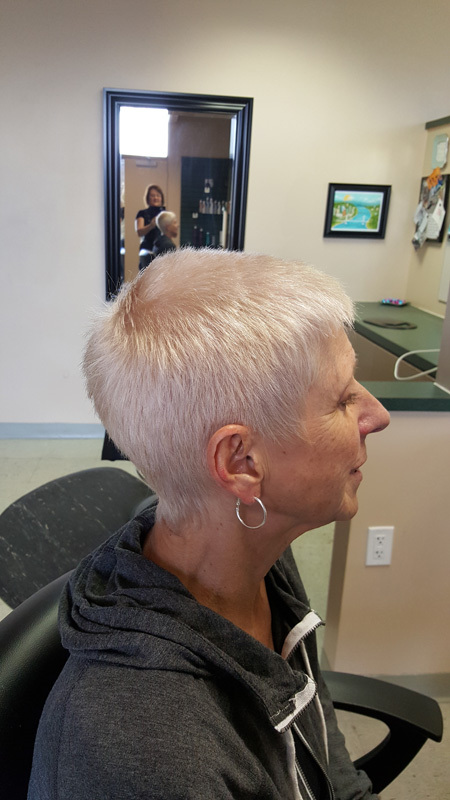 Whether you want an edgy color, to cover gray hairs, or to soften your look, LeeAnne at My Hair Gal is the right choice when it comes to hair coloring. 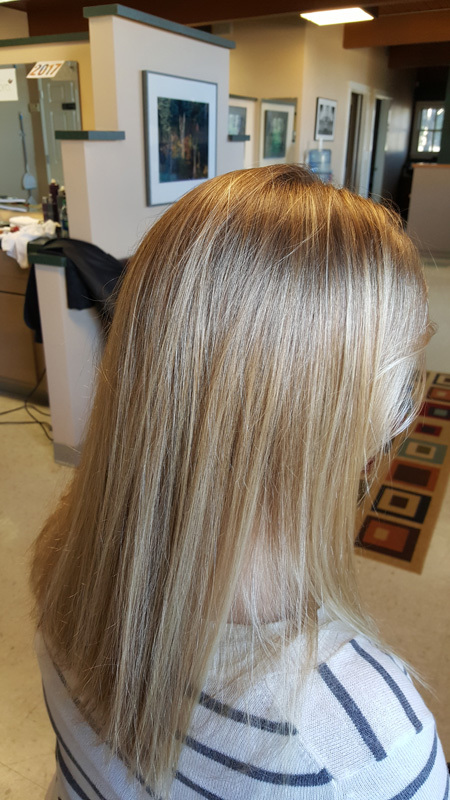 The services provided by LeeAnne are one of the most trusted in the business because she's invested years of education in hair coloring and works with the top of the line, Eufora Hair Colors. Wheat free for clients who are sensitive. The Organic Silk Oil cream base has self adjusting properties that create optimum conditioning increasing overall hair volume. In combination with Aloe Vera and Keratin the Chi color products allow the hair to hold moisture and lock the color in the hair. Due to the innovative formula of Chi color products the hair is noticeably shiny and more soft to the touch. If you’re looking for vibrant colors that will fit any style you are in for a treat.